Your ears will thank you, but your wallet won’t. Up until a few months ago, the only way you could get your hands on Midori Takada’s masterpiece Through The Looking Glass would have been to pay €700 for an original copy. Now the record has been dug up from obscurity, and it’s quickly become one of the most-hyped ambient releases of 2017. As far as records go, however, Takada’s effort only represents a small portion of the huge amount of mind-blowing Japanese ambient and minimalist records that have been recently rediscovered. Takada herself has quite an amazing discography that includes a stunning album of marimba and synthesizer compositions created in collaboration with Joe Hisaishi, the composer who scored all of Hayao Miyazaki’s films. 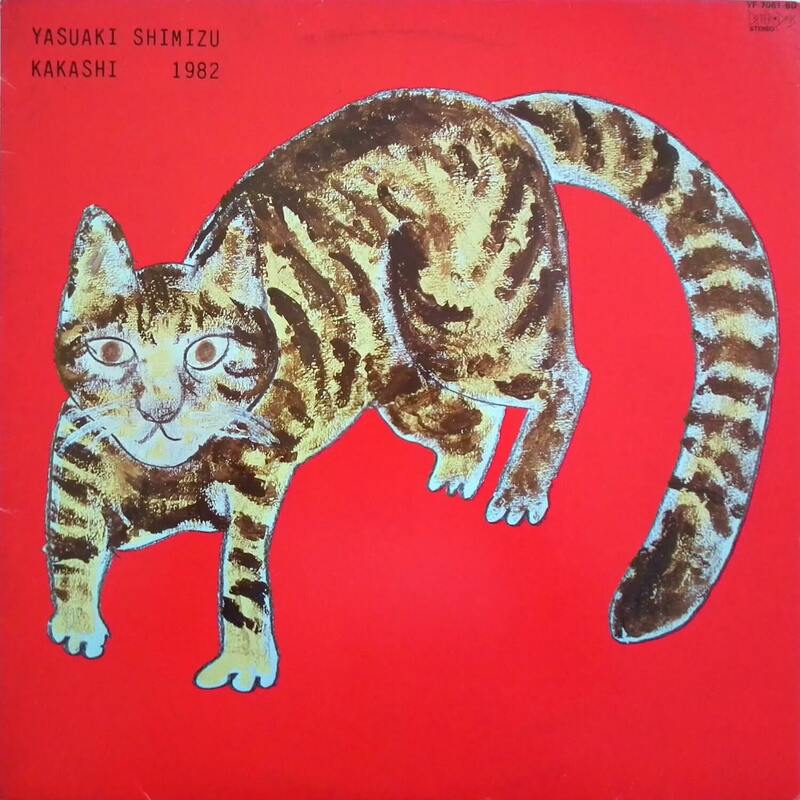 But then further afield there is Haruomi Hosono, ambient hero Hiroshi Yoshimura or even saxophone maestro Yasuaki Shimizu. The list goes on and on. But never fear: the good people at Soundfly have put together a primer of Japanese sounds that you need to hear ASAP. We’ve put three of our favorites below, but you can check out the full list of superb albums here.